Moderne hochwertige Ausstattung. Sehr netter Vermieter. Tolle Lage mit schöner Aussicht. Sehr gutes Paddelrevier. Huset var mycket fint och allt vad man kan behöva fanns att tillgå. Upeissa maisemissa avara, siisti ja hyvin varusteltu huvila. Pyykinpesukoneesta ja kuivaustelineestä plussaa, tynnyrisaunassa hyvät löylyt! Die Lage war einmalig und besonders. Wer die Natur und Ruhe liebt ist hier genau richtig! Upea mökki upealla paikalla! Täydellinen oma rauha. Hyvä varustelu ja kaikki erinomaisen siistiä. Tänne voisi palata uudelleen! Lock in a great price for Finnö Stugby – rated 9.6 by recent guests! 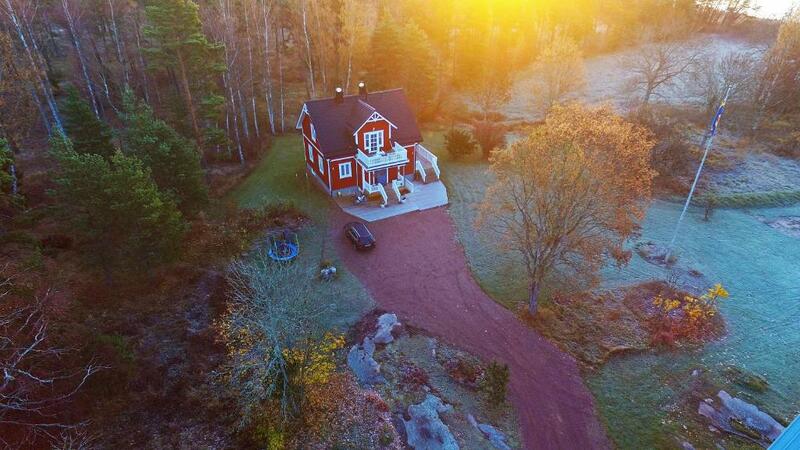 Finnö Stugby This rating is a reflection of how the property compares to the industry standard when it comes to price, facilities and services available. It's based on a self-evaluation by the property. Use this rating to help choose your stay! 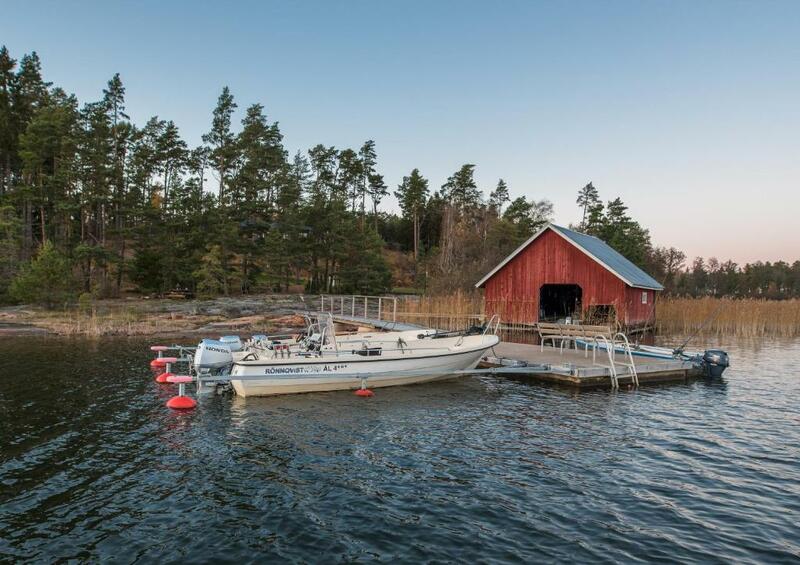 Located in Geta, Finnö Stugby offers accommodations with a terrace or a balcony, free WiFi and flat-screen TV, as well as a private beach area and barbecue facilities. The accommodations have a sauna. 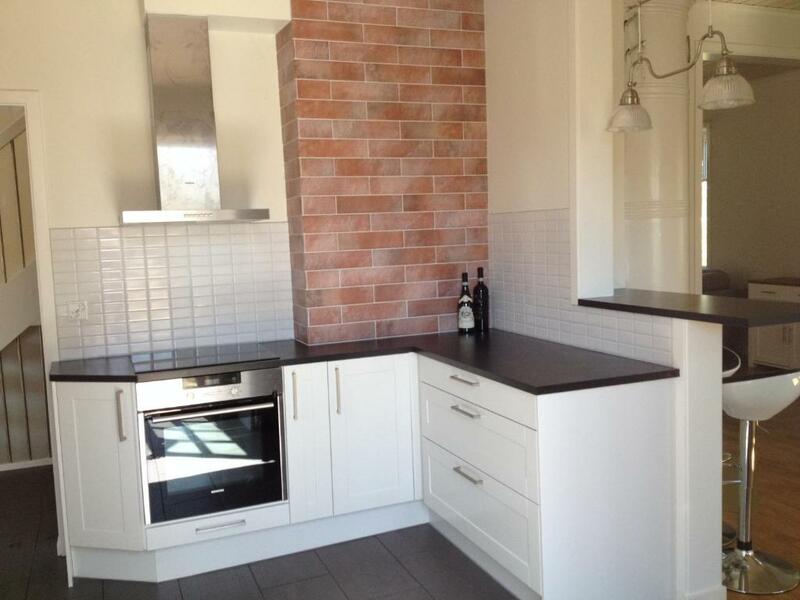 The units have a fully equipped kitchen with a dishwasher, electric tea pot, and an oven. There's a seating and/or dining area in some units. Guests at the villa can enjoy cycling and hiking nearby, or make the most of the garden. Mariehamn is 25 miles from Finnö Stugby. 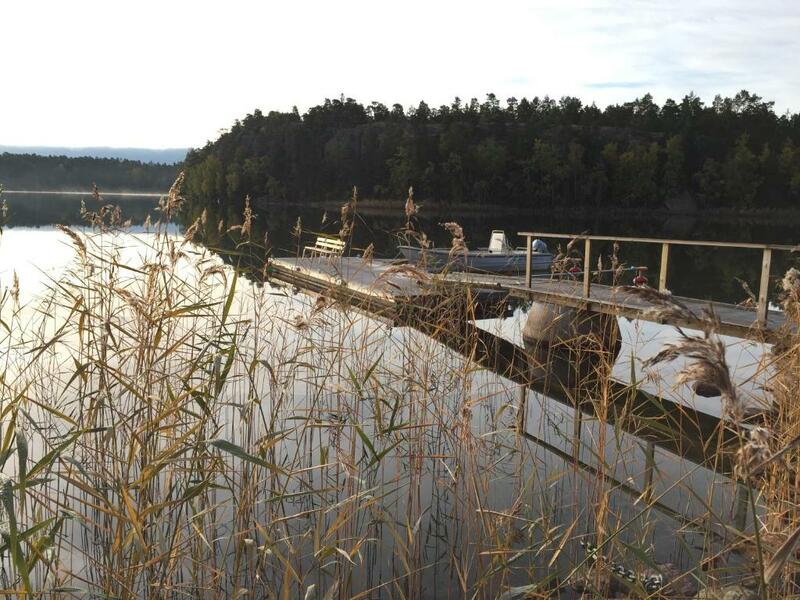 The nearest airport is Mariehamn Airport, 25 miles from the accommodation. This property also has one of the top-rated locations in Geta! Guests are happier about it compared to other properties in the area. This property is also rated for the best value in Geta! Guests are getting more for their money when compared to other properties in this city. 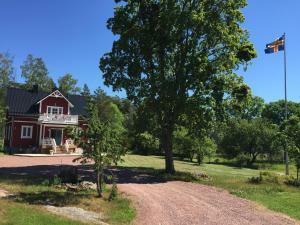 When would you like to stay at Finnö Stugby? This villa features a toaster, tile/marble floor and oven. 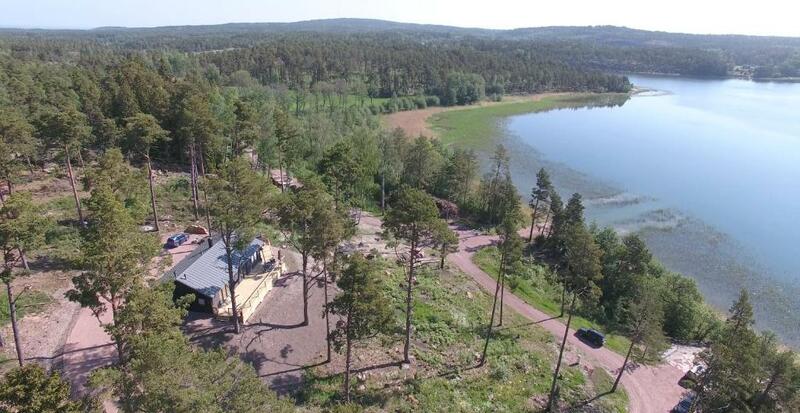 FINNÖ STUGBY is 2 new holiday villas located in Geta municipality, 40 kilometers north of Mariehamn, about 1 hour to go with the car. The villas are situated in a quiet and picturesque corner, on the vast piece of the private ground so nobody would have a right to bother you while you are there on holiday, away from the city mess and the neighbors. The private shoreline is over 700 meters long, stretching beneath the rocks and the woods. There are only 2 homes in the place, about 400 meters one from each other. Each of the homes has its own private surroundings: picnic place, boat pier, etc. Both homes boast state-of-art interiors but have different decoration styles. House Rules Finnö Stugby takes special requests – add in the next step! Please inform Finnö Stugby of your expected arrival time in advance. You can use the Special Requests box when booking, or contact the property directly using the contact details in your confirmation.